December | 2007 | NICE! 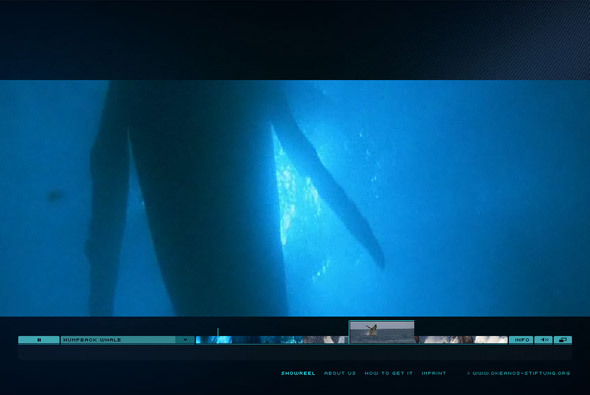 Site showcasing the new HD capabilities of the Flash Player, each trailer has a HD option, which launches the trailer in HD and full screen. Really great way of presenting the trailers in a nice visual way, nice touches and easy to use navigation. The transition between full screen and windowed is pretty cool. Great progress for the Flash Player. Really interesting concept – an interactive music video. 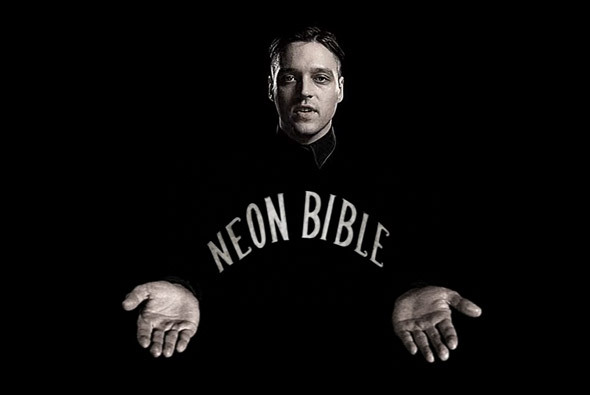 Arcade Fire’s ‘Neon Bible’ is shown in such a way, you are taken through the song and can interact with elements of the video. I love the idea and i’m quite amazed that there are not more of these around. Its a great way of involving the audience and keep their attention throughout. Footage of whales to increase awareness of their plight. 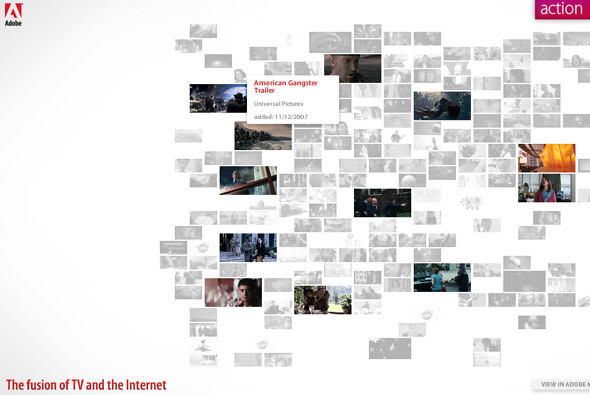 Really slick site – the best use of video in terms of interacting and navigating I have seen. For each bit of footage small images are placed apparently at each keyframe, these images change as the cursor is moved across the timeline. For each whale a small thumbnail of each video is played, all very minimal and stylish. Its a great site with lots of really good touches and great attention to detail. Photographer’s website, using black as the concept – a whole host of transitions and effects are in full effect, revealing the content. There are some really nice touches in here, in particular the way text is revealed and images are transitioned – I really like the simplicity of the site. There is nothing over the top in terms of navigation and it remains easy to use. 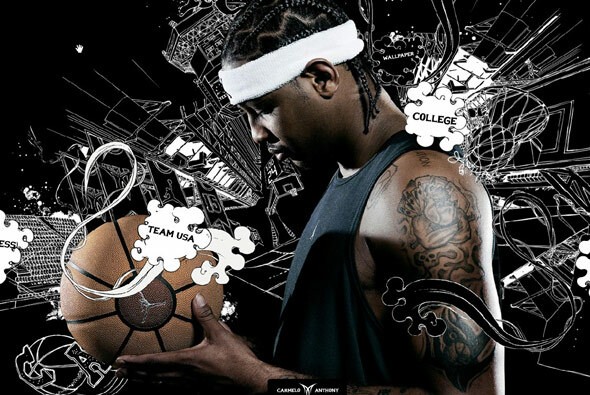 Nice slick website, promoting the Nike Jordan Melo M4 basketball trainer! Really smart art direction and great execution. A quasi 3D environment you can pan around the environment and view videos and see the shoe, download stuff and so on. Its a just a great experiential site, involving you and encouraging you to explore the website, really slick – I really like the simple & effective navigation, rollovers, it just so easy to use.